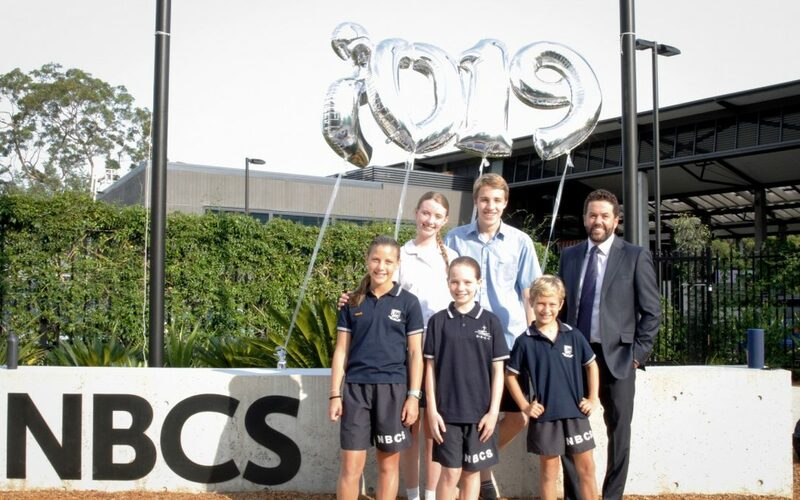 A warm welcome back to Term 1 2019 for our NBCS community. We are excited about the year ahead, filled with rich learning and many opportunities for our students to grow. We look forward to continuing to support, nurture and pray for all our students and their families.